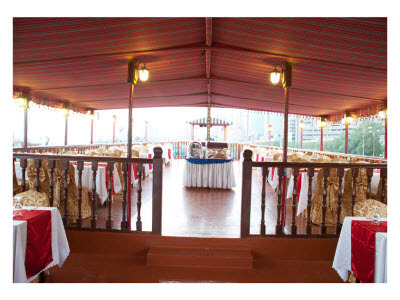 What better way to celebrate your special occasion? 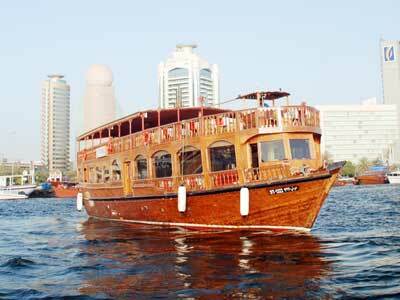 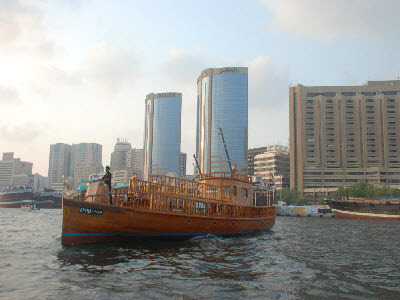 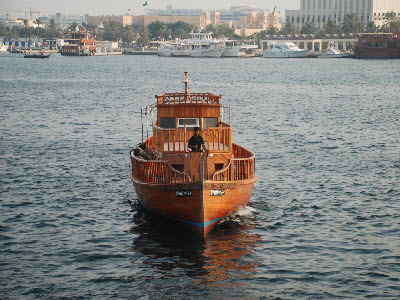 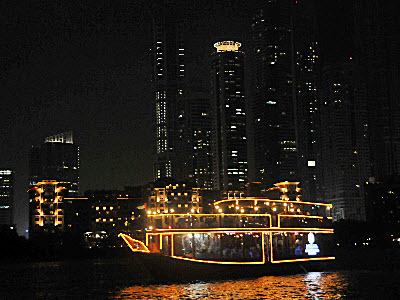 Our traditionally decorated Arabian dhows will provide you with enchanting views of Dubai’s both age-old heritage sites and most modern attractions while you and your guests are treated in utmost style and class. 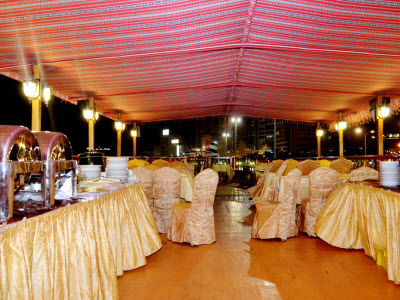 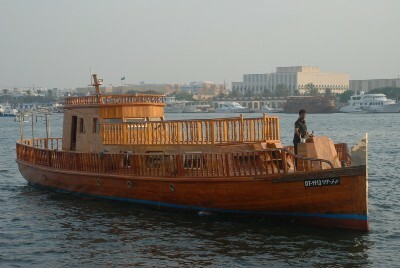 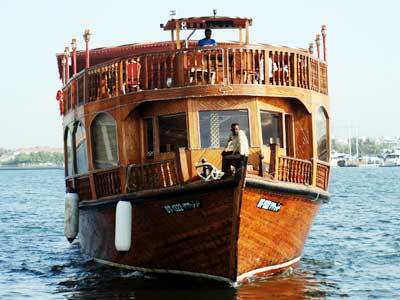 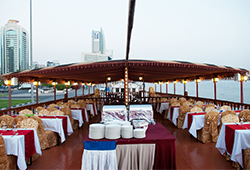 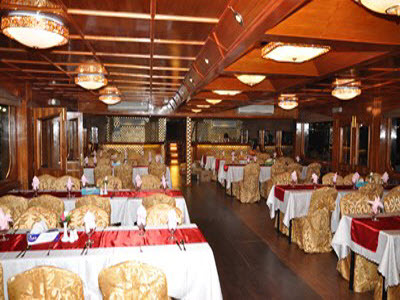 Regardless of the nature of the occasion – let it be small gathering, birthday party, wedding reception or even a grand corporate event, we remain unswerving in terms of our dedication to offer professional services to plan a perfect event onboard our well-kept dhows, thereby complementing and enriching your special occasion in a memorable way. 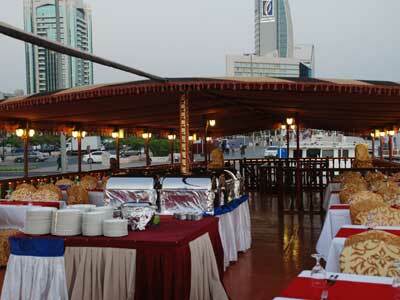 Please do contact us on +91 2067488902 or email us to info@imonholidays.com if you need any other information. 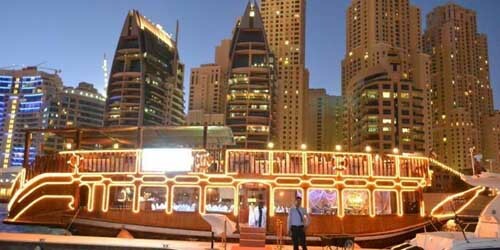 If trip cancelled / amended 7 days prior to the tour date, no cancellation charges will be applicable. 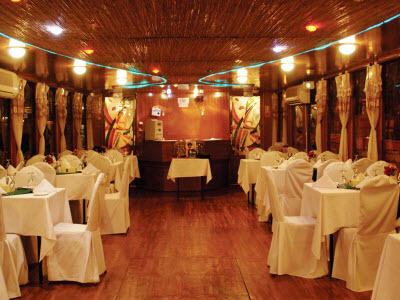 If trip cancelled / amended within 2 to 7 days prior to the tour date, 50% cancellation charges will be applicable.